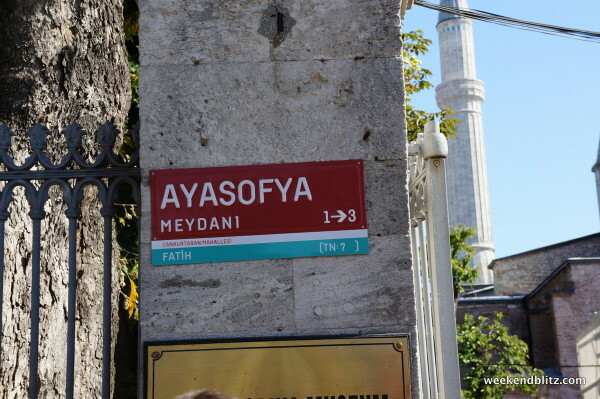 Price: 25 TL (~$11.50 USD). 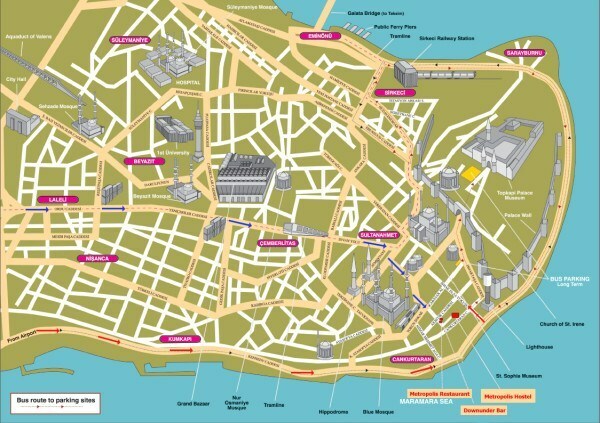 It is also an included attraction with the “Museum Pass İstanbul” (cost of 85 TL). Hours: Closed on Mondays! 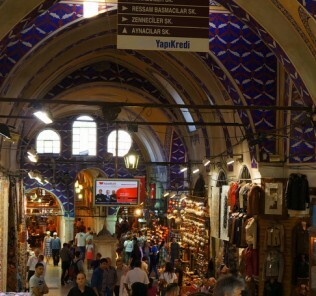 Open from 9am – 7pm during summer season and 9am to 5pm in the winter. 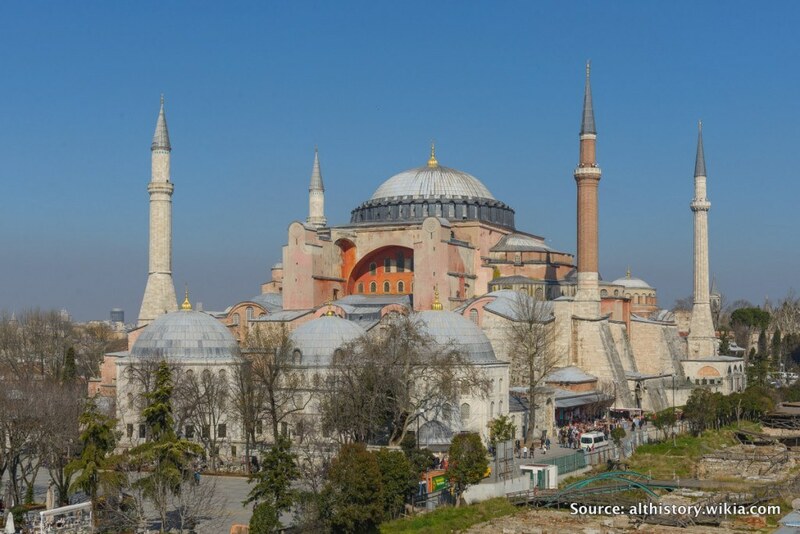 The Hagia Sophia is right in the heart of the Sultanahmet-Old City (also called “Historic Peninsula” or “Walled City”) district of Istanbul. 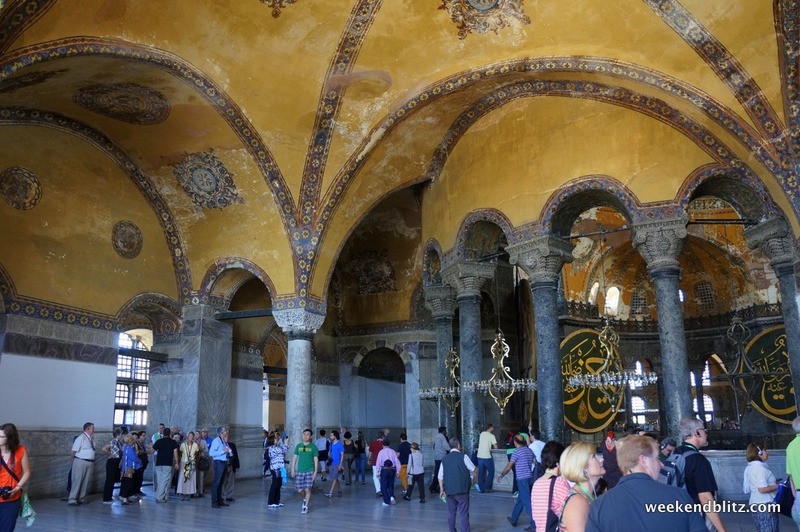 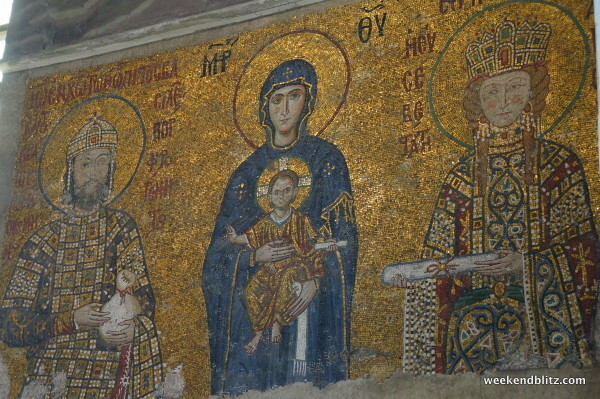 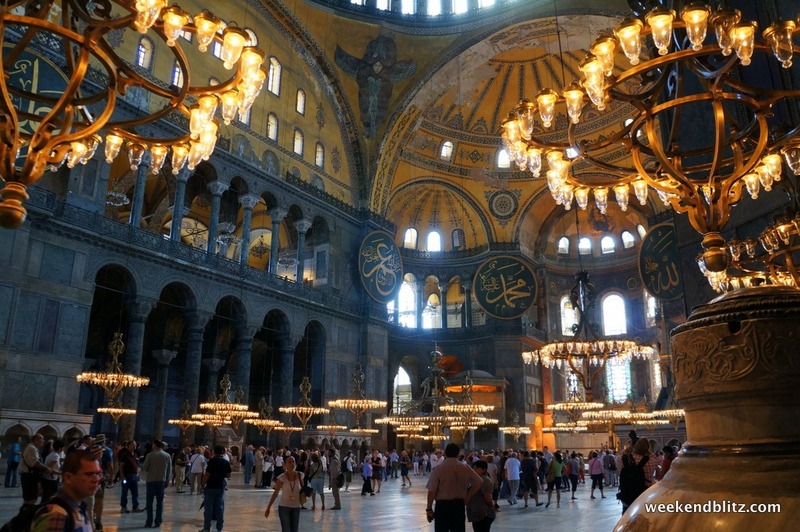 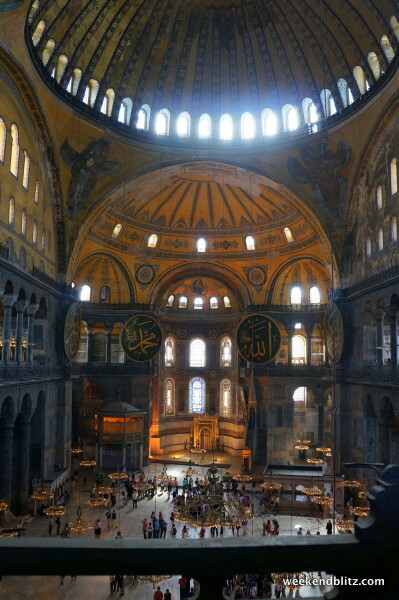 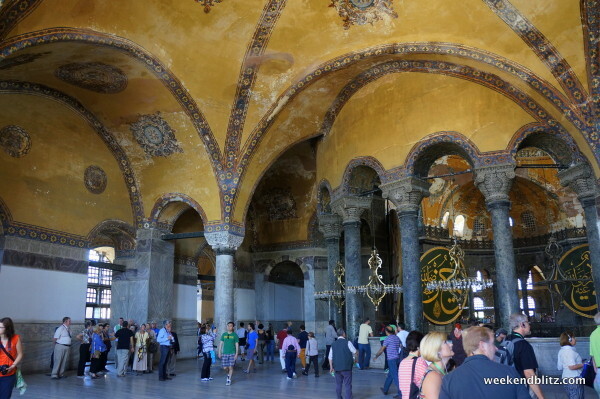 Hagia Sophia, a UNESCO World Heritage Site, was first built as a church in 537 AD. 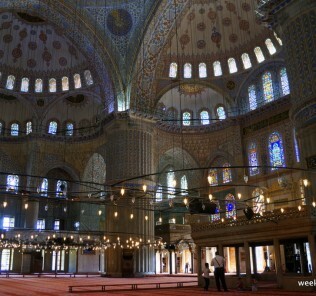 Then, from 1453 until 1931, it served as a mosque. 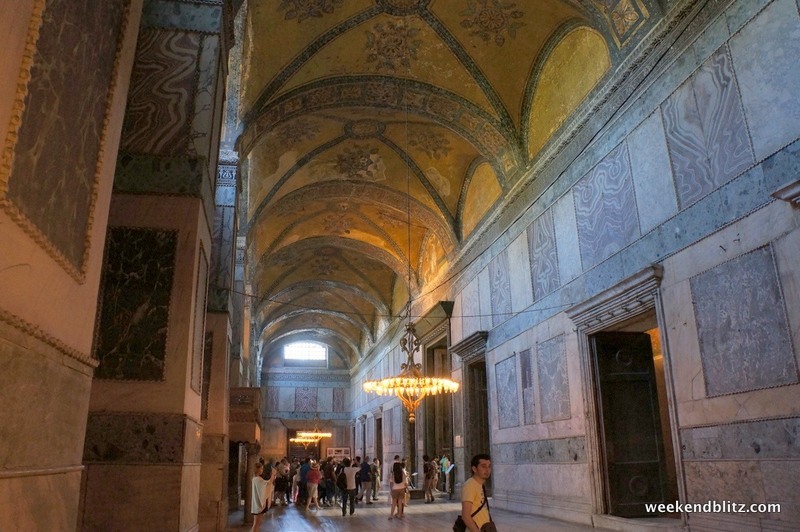 Finally, in 1935, it was re-opened as a museum so that everyone would be welcome to come inside to the see the splendor that is its interior. 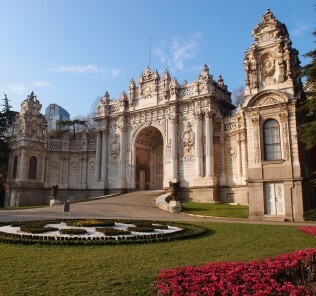 Interestingly, it was the world’s largest cathedral until the Seville, Spain cathedral was built in 1520 (that’s just shy of 1,000 years with that prestigious title!). 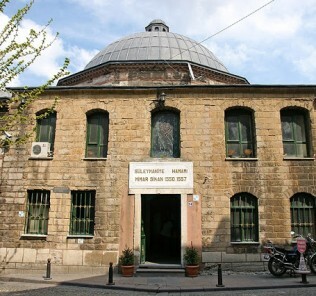 Needless to say, the museum has plenty of history within its walls, and it’s unique because its history spans two religions. 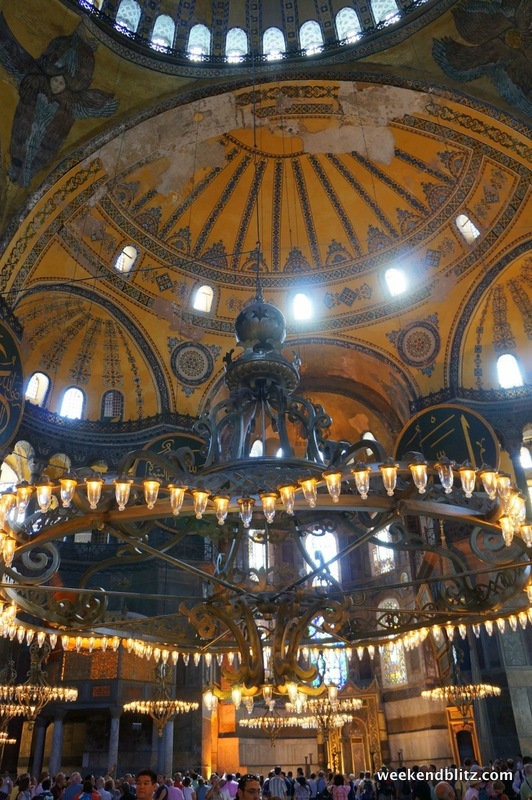 Mosaics of Jesus and the apostles mixes with minarets elegantly and quite seamlessly. 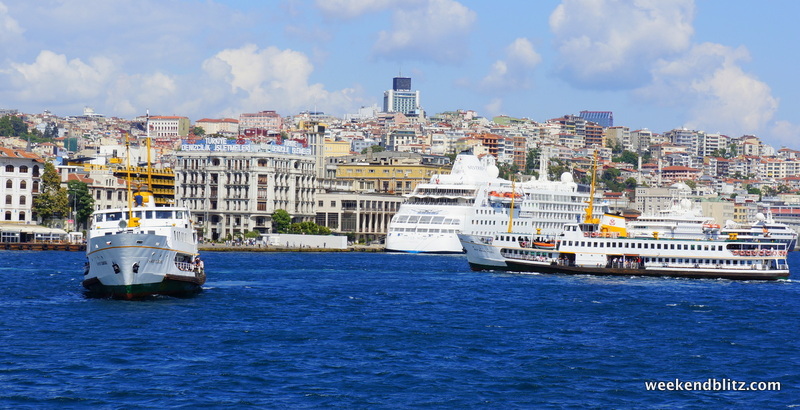 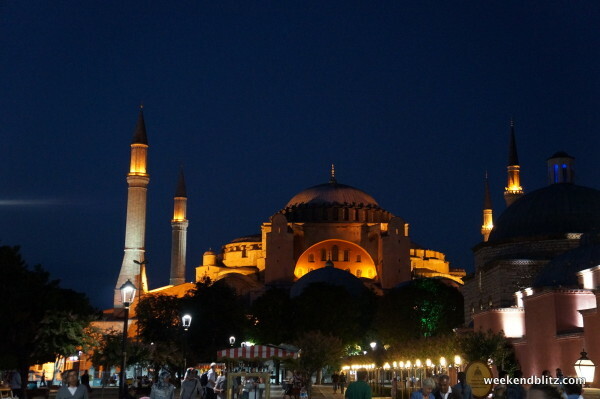 This museum is perhaps the best example of the city: just as the Hagia Sophia is a home to two world religions, Istanbul itself exemplifies the coming-together of Europe and Asia and a melting pot of culture. 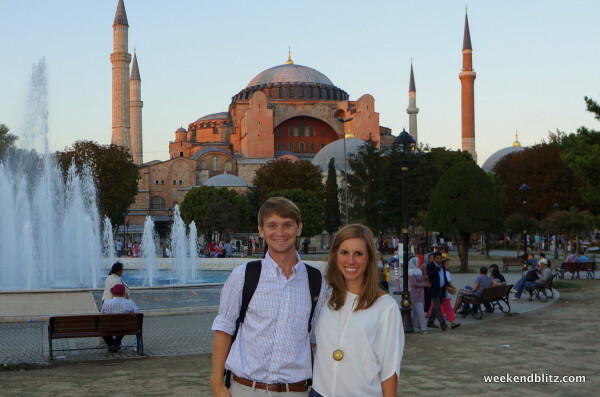 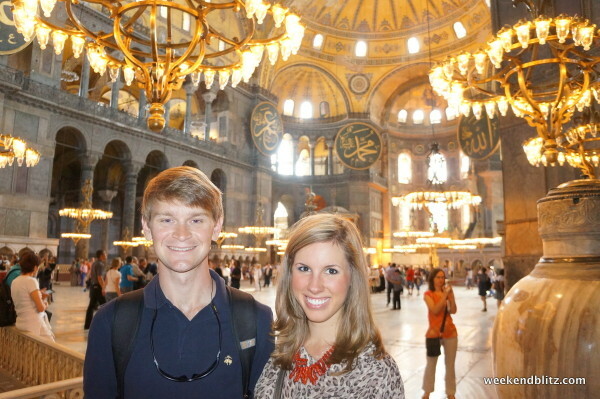 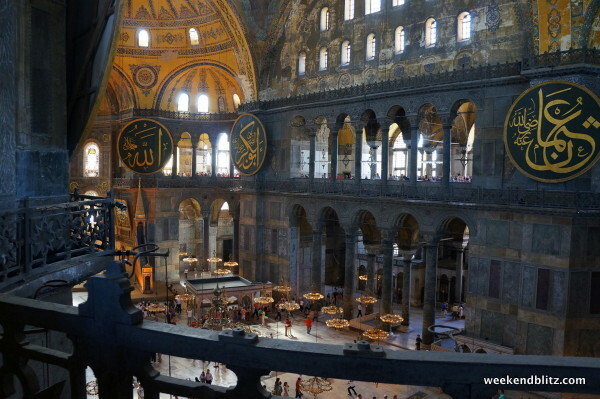 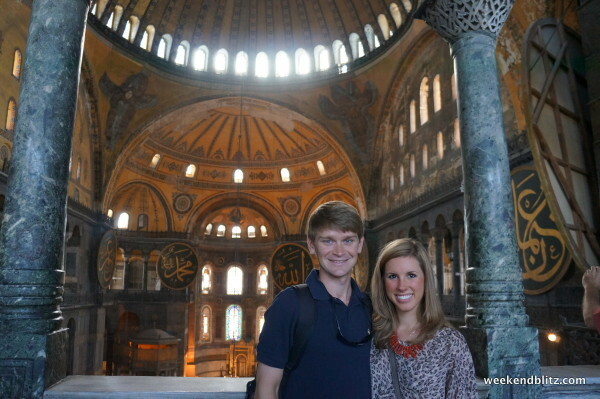 BOTTOM LINE: Put the Hagia Sophia at the top of your list when you travel to Istanbul. 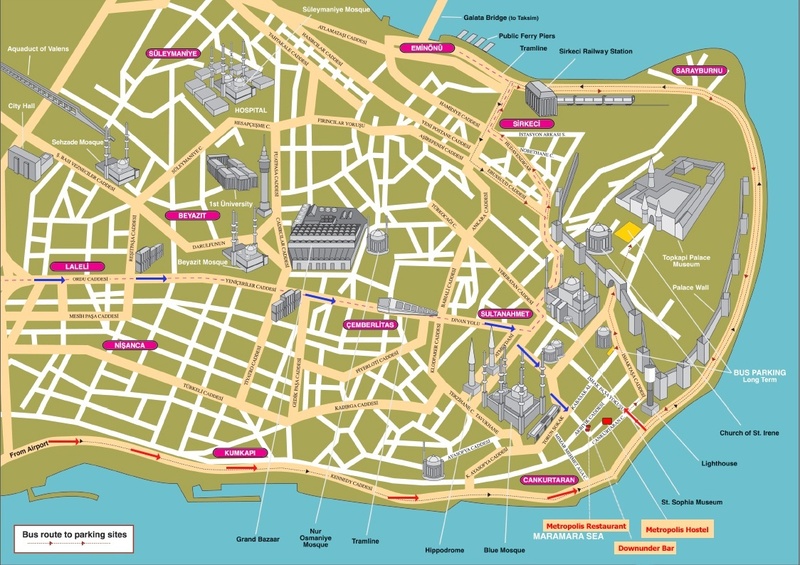 If its the first place you visit, it really puts the whole city in perspective for you. 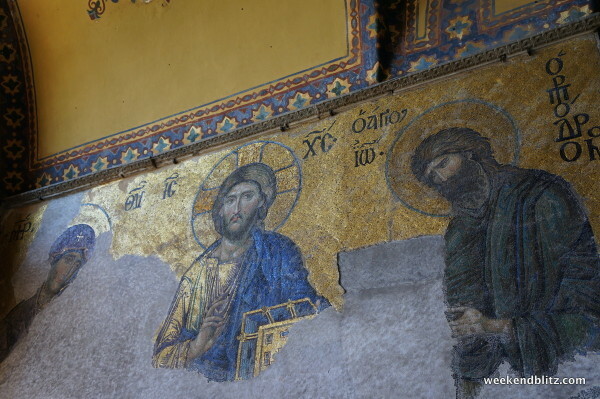 Mosaic of Jesus that was rediscovered around 1931 after possible be hidden, covered in plaster for hundreds of years. The main dome is ~180 feet (~55 meters) tall!